The guys played their last two shows in Ireland. Tomorrow they’re off to Belfast in Northern Ireland. It’s been grand, Ireland! 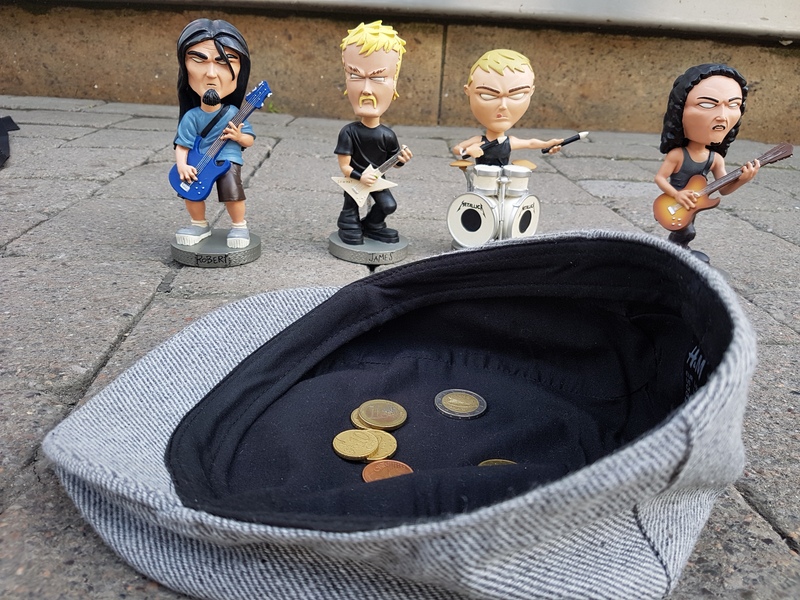 Top: Metallica like you’ve never seen them before: Busking! Quay Street in Galway is littered with buskers everywhere, so the boys gave it a go themselves. 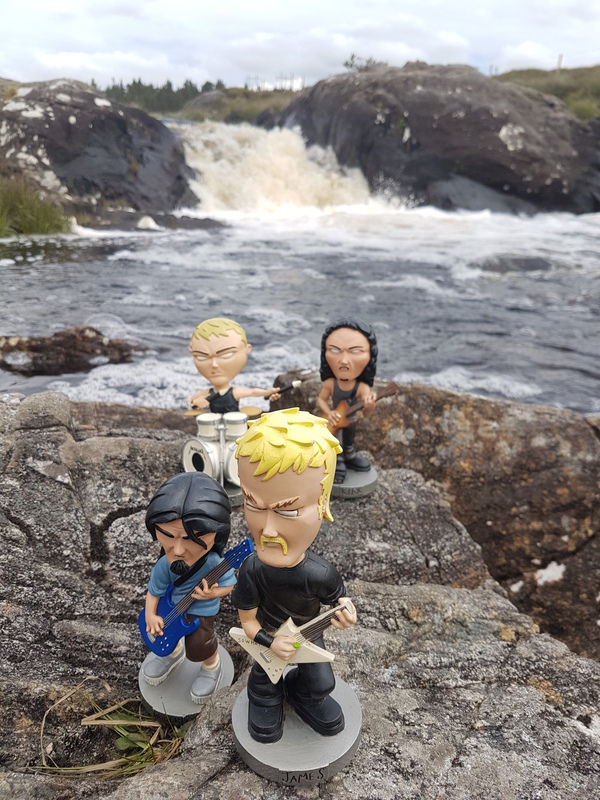 Below: An impromptu performance in front of a small waterfall on the way to Connemara.